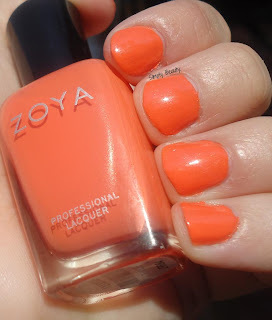 Today I have a gorgeous orange creme for you today. Here's 2 coats of 'Thandie'. 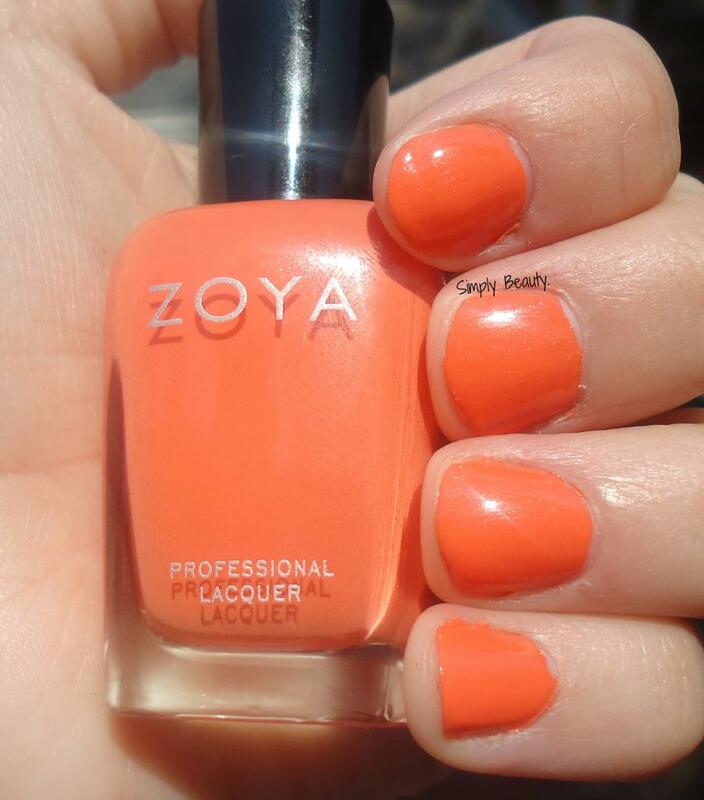 'Thandie' is a "citrus orange creme" that is vibrant and perfect for summer. and I'm so glad I scooped it up at ULTA a few weeks ago. I definitely want to get the rest of the collection. This is such a pretty orange! I love it!